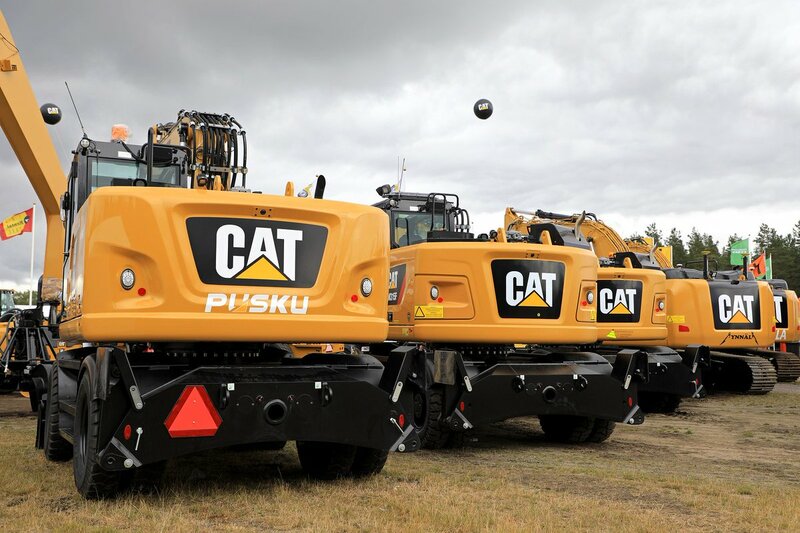 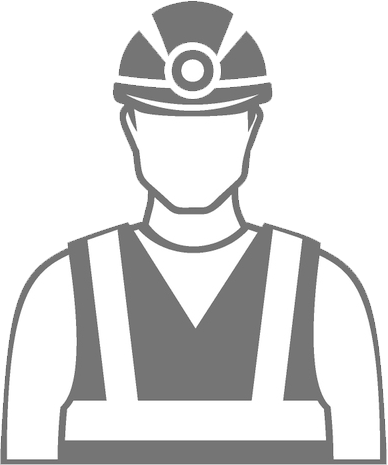 We're working to reduce the frequency and severity of mining accidents and ensuring a safe environment for all. 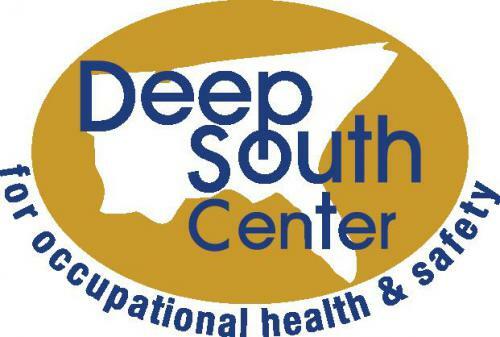 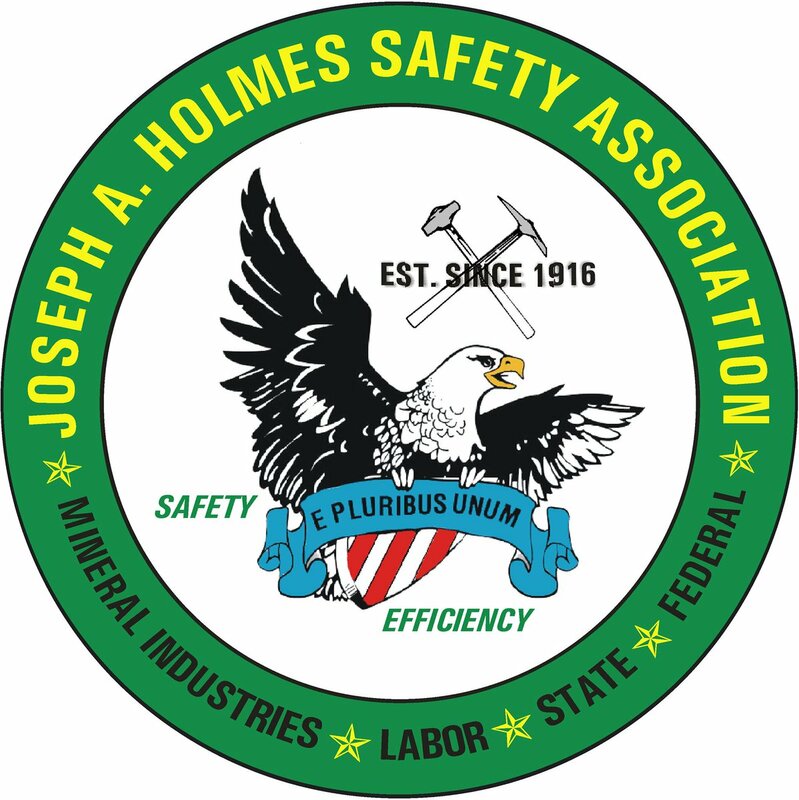 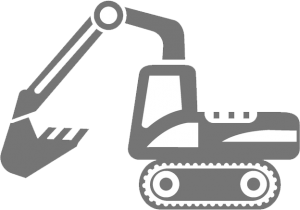 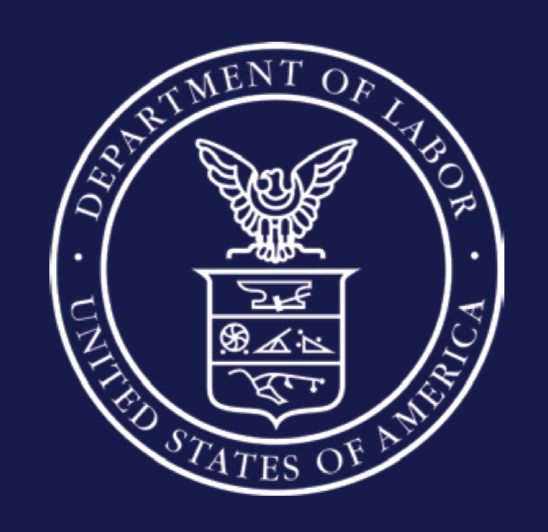 MSHA Quarterly Conference Call on Oct. 16? 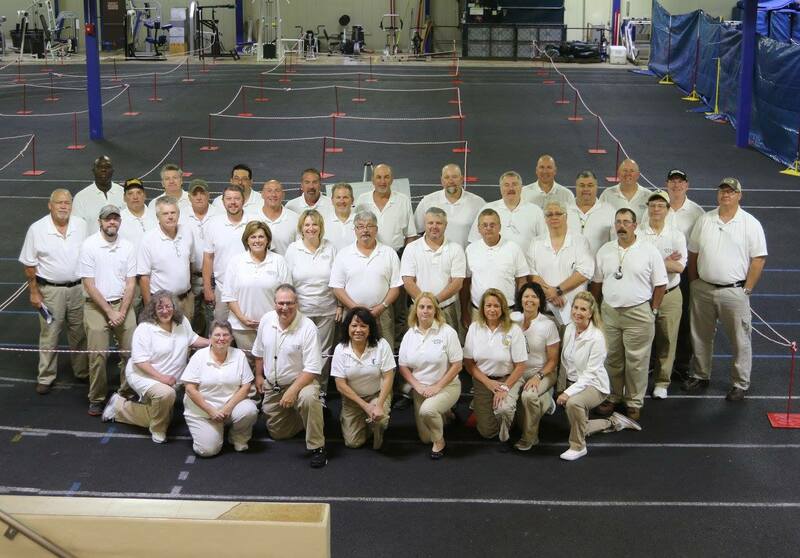 Our 2019 training and competition event is Feb. 25-March 1! 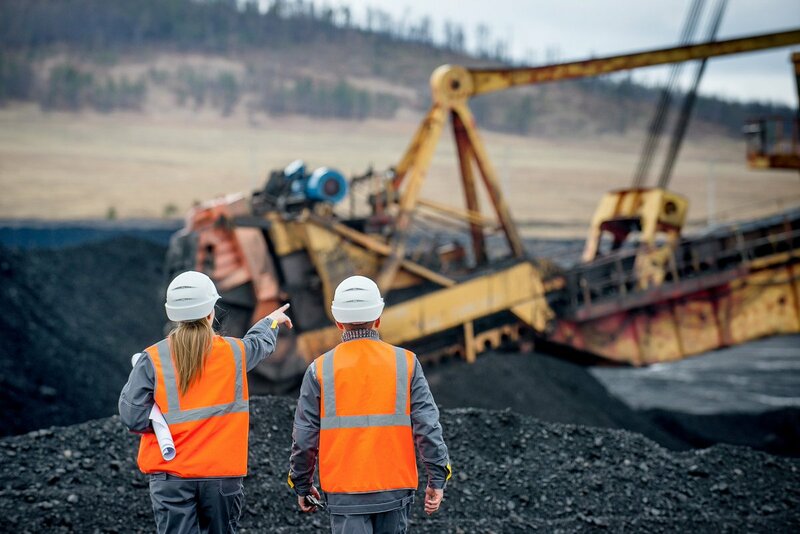 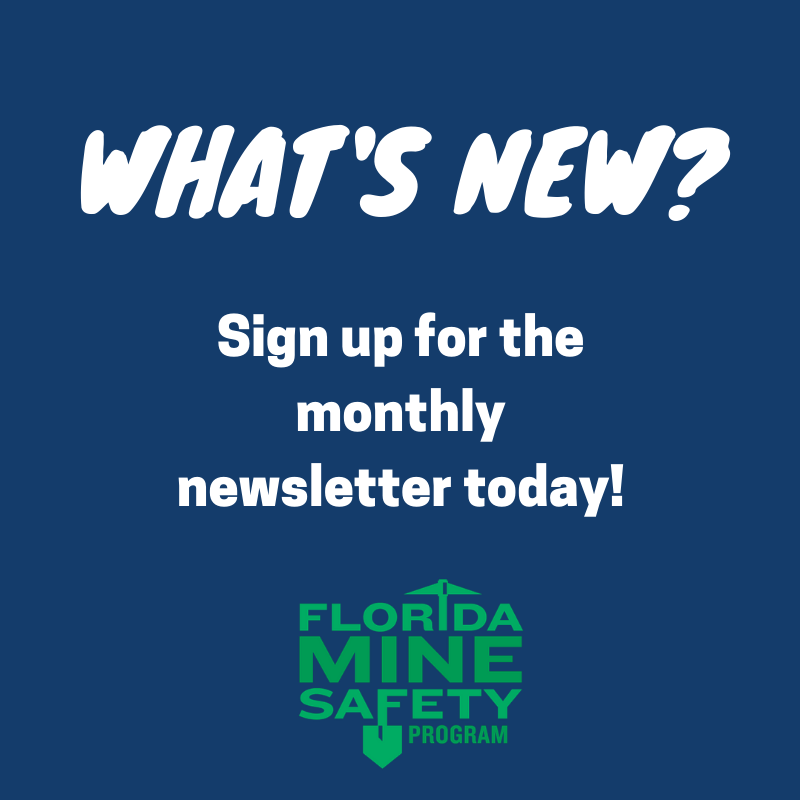 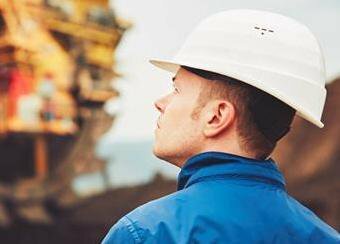 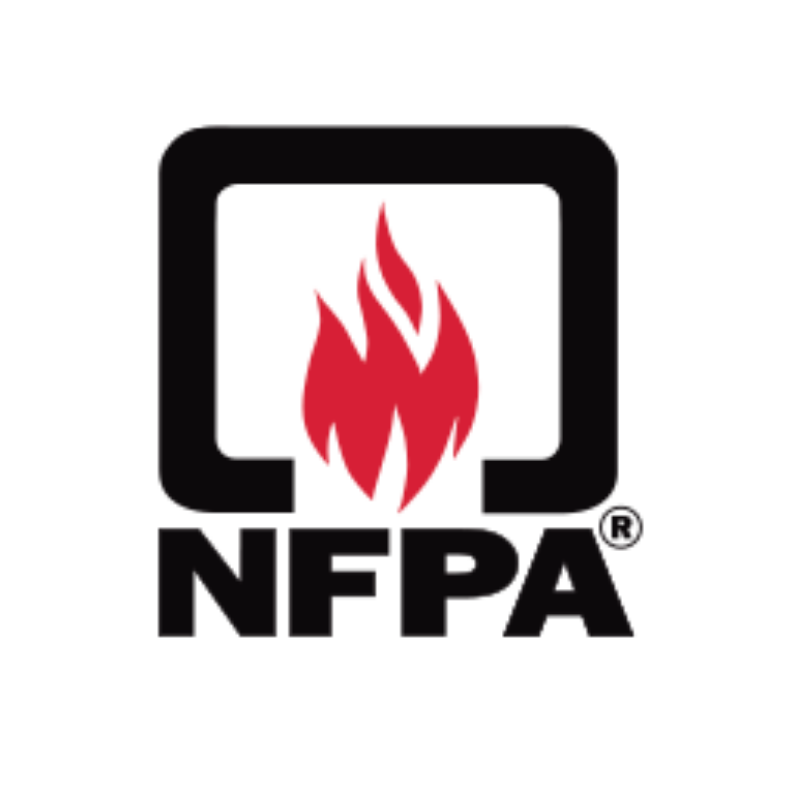 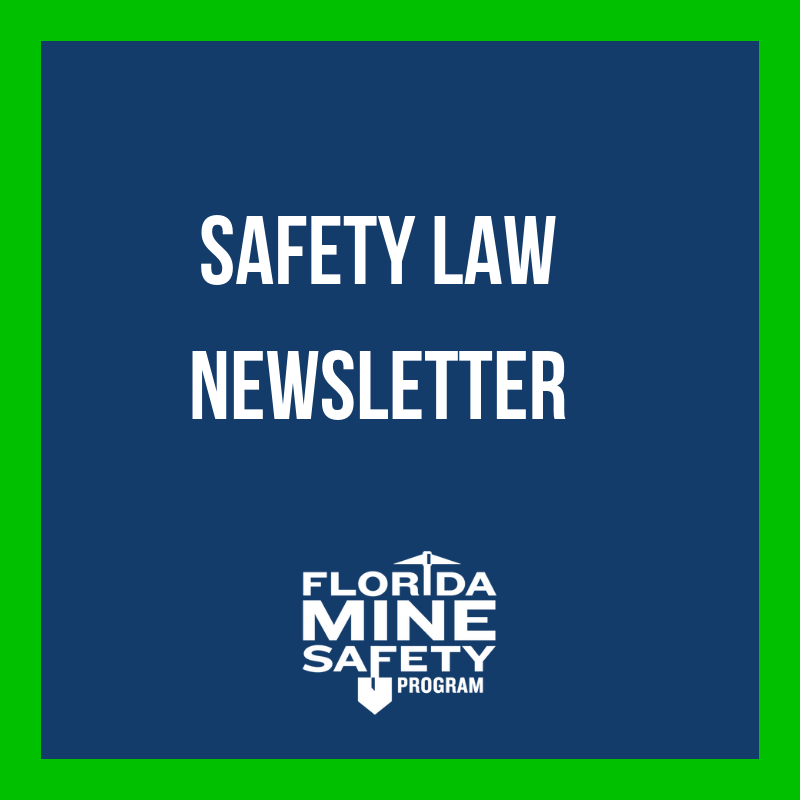 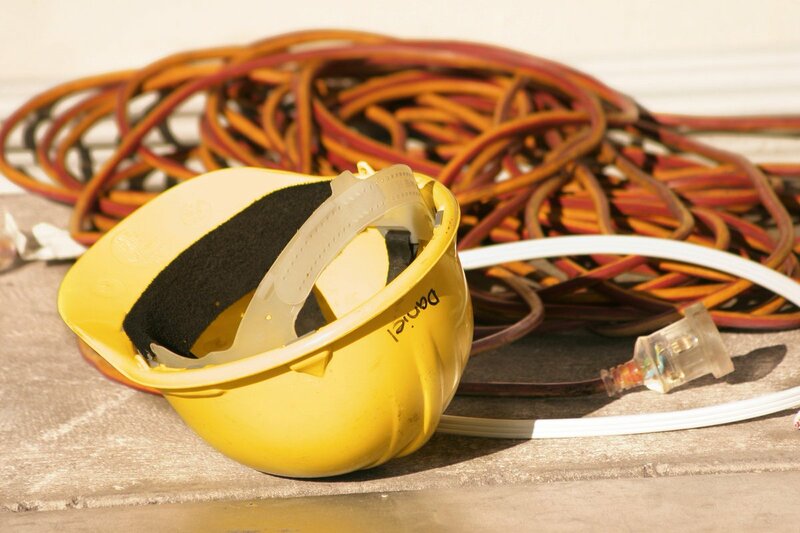 The Florida Mine Safety Program (FMSP) aims to educate those who partake in mining operations by assisting mining companies and mining contractors with their health and safety training. 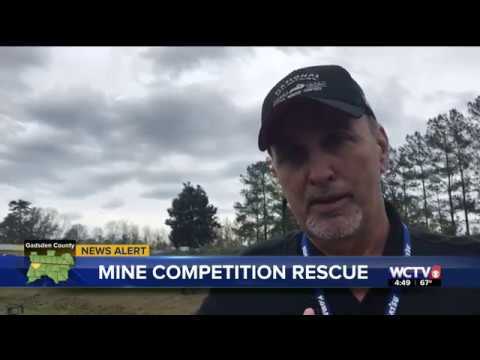 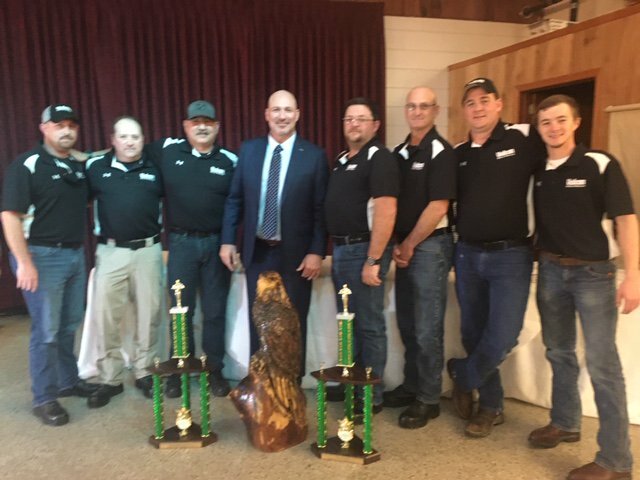 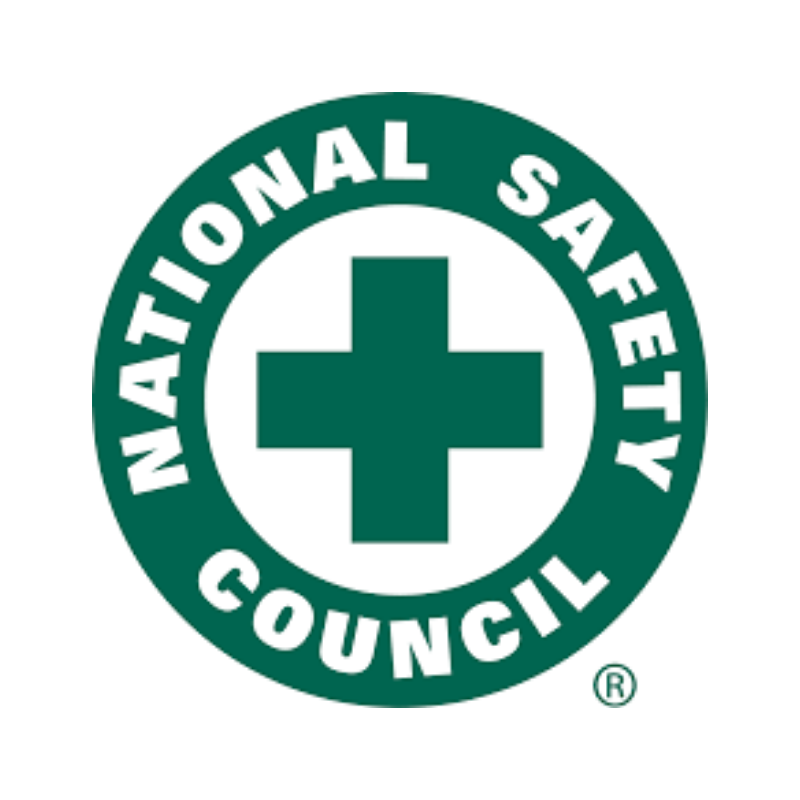 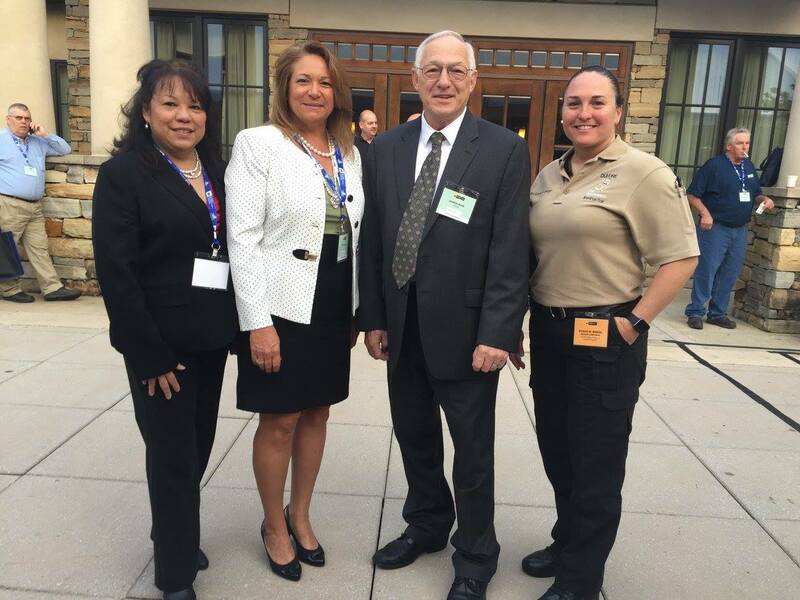 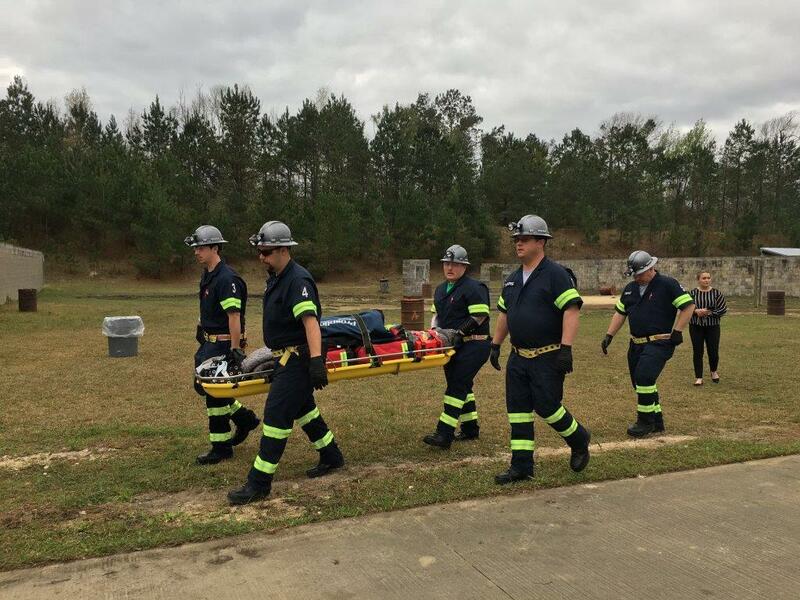 For the past 31 years, the program has operated as a federally-funded grant program under the the Mine Safety and Health Administration (MSHA) whose mission is to prevent death, disease and injuries in the mining industry. 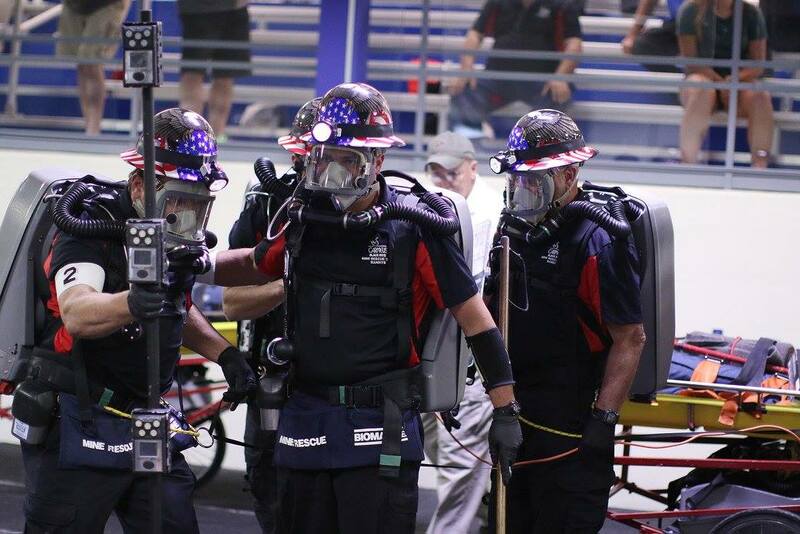 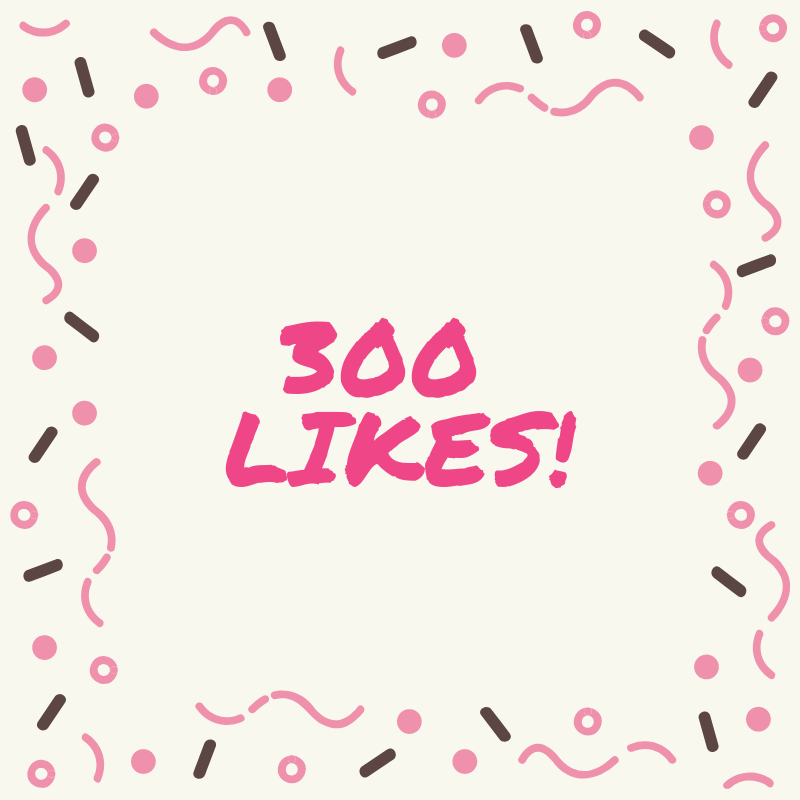 This is done through a variety of training courses, conferences and informational seminars offered by FMSP. 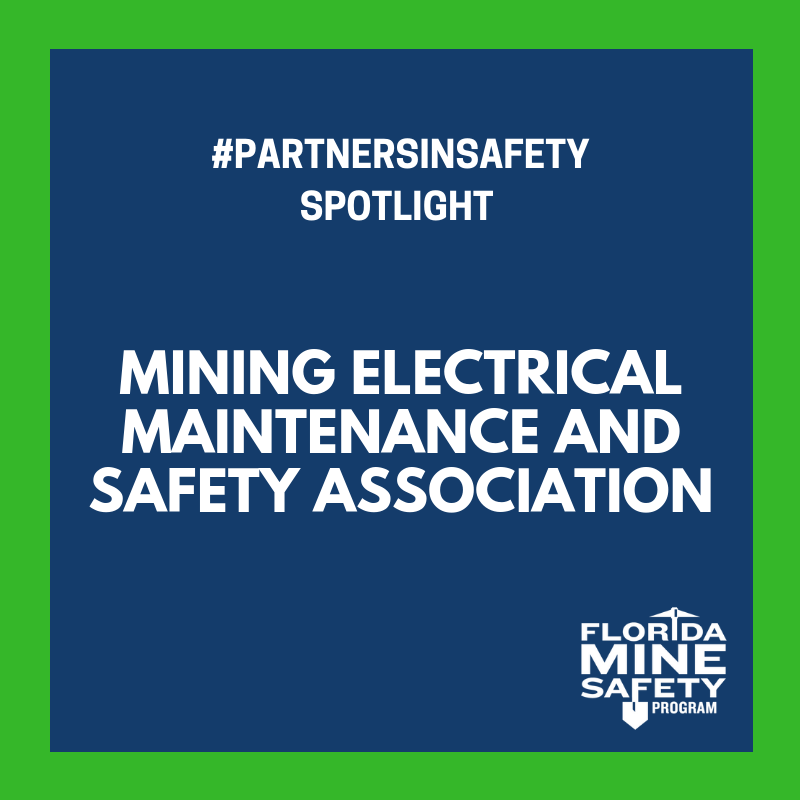 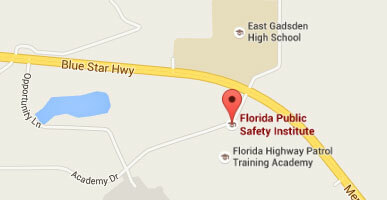 The Florida Mine Safety Program (FMSP) diligently works to ensure that miners working in both Florida metal and nonmetal operations are aware of the health and safety standards and are effectively trained to take precautionary measures. 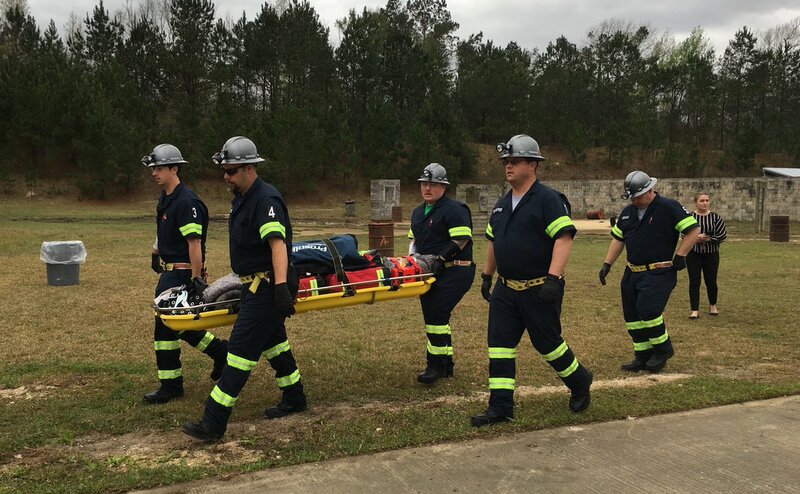 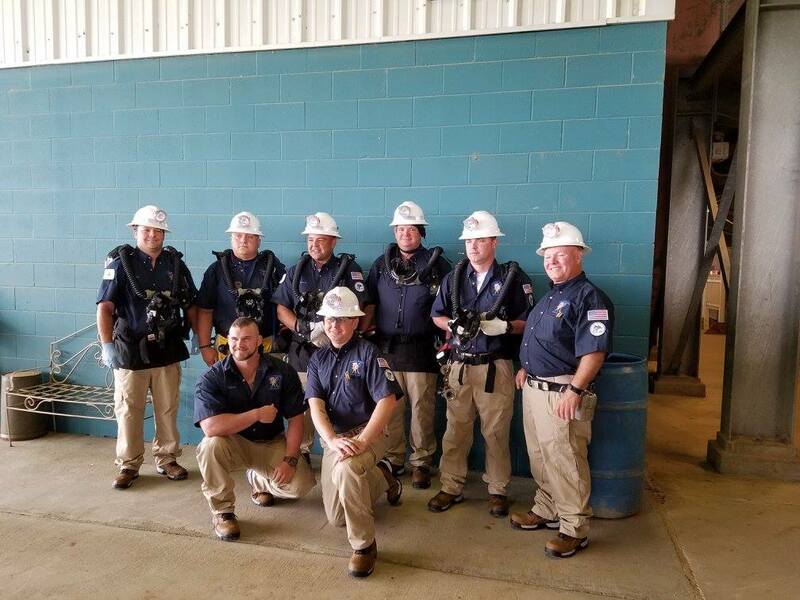 Through a collaborative effort, FMSP and MSHA Educational Field and Small Mine Services (EFSMS) work together to reduce the frequency and severity of mining accidents and ensure a safe environment for all.